About 3 summers ago I bought a Nissan 350Z "MLCC" edition (mid life crisis car) and much to my amazement my wife was ok with it. Fast forward to last year and Leukemia decides to pay me a visit. After a few months of the fun juice (chemo) I went into remission and still required a bone marrow transplant. So I celebrated as a typical only child would and bought a newer convertible. Fearing a cross examination from my wife, I justified it this way "this car has 4 seats mine only has 2, and when we go for ice cream, I don't have to pick which child I like better"
When my wife came home that day and looked at the car in the garage, "what's that?" she says, that my dear is my F#$$ cancer car! But there was still one issue. The car is the wrong color, still looks good in silver but black is the way to go. Painting is expensive, so I asked my buddy Roger from Wicked Garage who he suggests? tells me to and see Mike Piecki at auto trim designs. Well this blew me away when I saw it. Wrapped in Black with carbon fiber accents. The mock license plate was a nice touch. Thank you to Mike and all the staff at auto trim designs. I'll stop begging my wife for a Ferrari now! Stu started doing stunts for a local rock station in the 90's. Hear him weekday mornings on Majic 100 with Angie Poirier or, at a an Ottawa Senators game where he's the PA announcer. 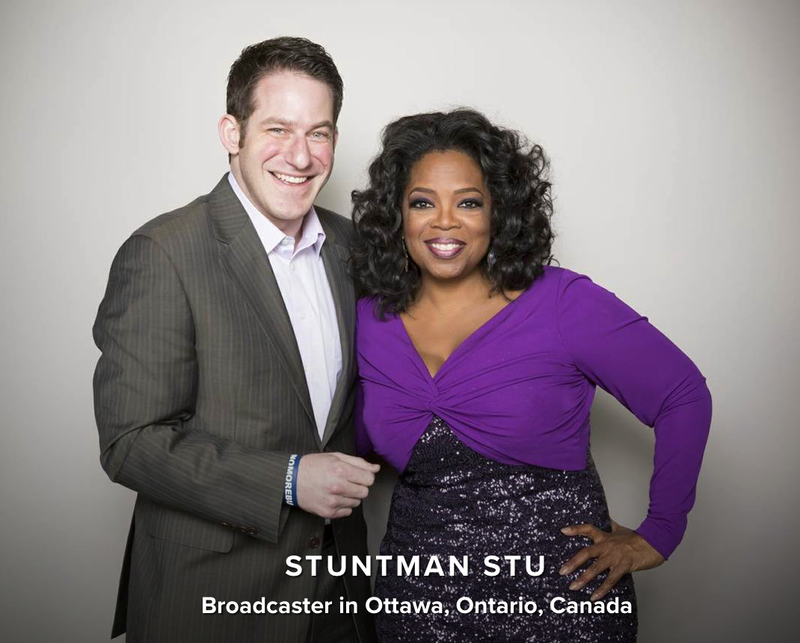 Stu's done weather for CTV Ottawa and was a PA announcer at the 2010 and 2014 Winter Olympics & Paralympic games. 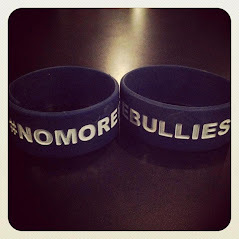 He's an emcee, auctioneer, wannabe chef and launched the #NoMoreBullies anti-bullying campaign. A recipient of the Queen's Diamond Jubilee medal and an honorary degree from Algonquin College. Stu beat Leukaemia, initiated the #StuStrong campaign and received a bone marrow transplant in May 2016.